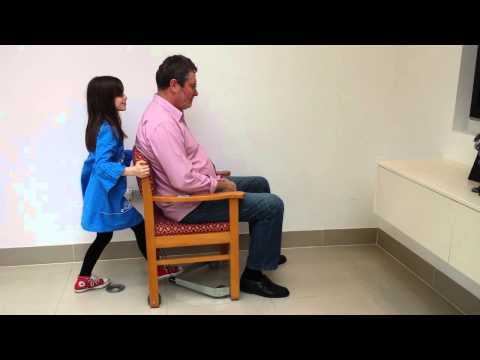 The Millie-Mova Chair Aid is an extraordinary product that has featured on the hit TV programme Dragon's Den. This exceptional product has been created and designed with both the user and carer in mind. The Millie-Mova Chair Aid is easily fitted to most chairs to aid the carer or staff member when moving the chair either in to a desk, dinner table or just to another area of the room. It immediately eliminates the risk of injury for the carer or staff and an increase of dignity and safety for the user. Not only does the Millie-Mova Chair Aid help the user and carer but it also helps prolong chair life, protects the floor from damage and increases the chair stability.